The thyroid gland is a powerful butter-fly shaped gland located in the front of the neck that plays a vital role in controlling your weight, maintaining your energy levels, keeping your immune system strong and boosting your mood. It struggles to cope with the many toxins and pollution that are present in today’s environment and as a result thyroid disorders are becoming more and more prevalent. The thyroid gland produces the hormones T3 and T4, which are responsible for controlling the basic activity of each cell in the body, including metabolism, growth and development. The most common thyroid problems are where the gland is underactive; not producing enough hormone, or overactive; where it produces excessive amounts of hormone. The majority of thyroid conditions in the western world are due to autoimmune thyroid disease, specifically Hashimoto’s thyroiditis, Graves’ disease and postpartum thyroiditis. Graves’ disease is the most common cause of an overactive thyroid, while most cases of an underactive thyroid are caused by Hashimoto’s thyroiditis. Autoimmune disease is where your immune system fails to differentiate between your own body and foreign tissue, and produces antibodies that attack and destroy your own organs, in this case, the thyroid gland. Stay hydrated – Ensure you have adequate hydration by aiming to have 2 litres of water a day. Minimise stress – Stress impacts hormones and is known to worsen inflammation. Stress can raise levels of cortisol and adrenaline which can worsen symptoms of thyroid disease. Try relax by doing yoga, meditation or listening to some relaxing music. 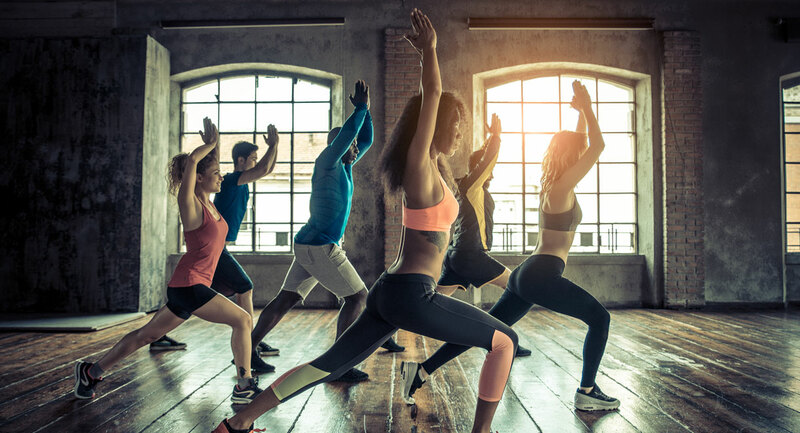 Be active – Regular exercise promotes healthier sleep, reduces stress and contributes to a healthier weight, symptoms that are associated with hypothyroidism. Identify if you are gluten intolerant – Research has shown that gluten intolerance can be a triggering factor in autoimmune thyroid disease. Gluten is a protein present in wheat, rye, oats and barley. The best way to test if you are gluten intolerant is to eliminate all gluten containing foods from your diet for 3 to 6 months and observe the difference in your health and bowel function. After this period, eat gluten again and see how you feel. If you feel unwell or bad in any way after eating gluten, then you should stay off gluten permanently. Love your liver – The liver is the main site that converts thyroid hormone (T4) into its more active form (T3). If you have a sluggish or fatty liver, this conversion will be impaired. Liver-friendly foods include fresh fruits and vegetables which are high in antioxidants. Consume good fats – Beneficial fatty acids are found in oily fish (salmon, sardines, tuna, anchovies, mackerel), raw nuts and seeds, cold pressed vegetable and seed oils, avocadoes, and organic coconut oil. These fats can decrease inflammation in autoimmune thyroid disease, and improve the health of thyroid cells. Minimise toxin exposure – This includes pesticides and insecticides, chemical antiperspirants and deodorants, medications, hormonal birth control and commercial beauty and cleaning products. These toxins can contribute to leaky gut and inflammatory reactions, and has been linked with the formation of thyroid nodules, cancer and autoimmune thyroid disease. Iodine – Is a key mineral for helping to convert and release thyroid hormones, yet iodine-rich foods (like seaweed) are limited in the typical Western diet. Iodine deficiency can be one cause of an underactive thyroid gland (hypothyroidism) and long-term iodine deficiency can cause the thyroid gland to enlarge and form a swelling called a goitre. Taking an iodine supplement will ensure you receive optimal levels of this vital mineral. 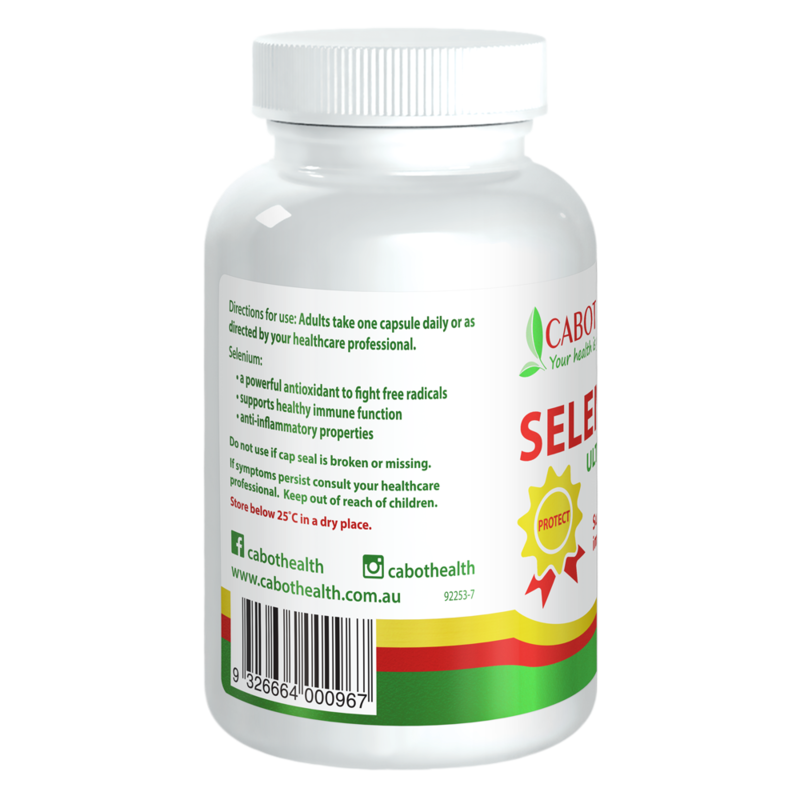 Selenium – Is an essential mineral for thyroid function as it is required for the production, activation and metabolism of thyroid hormone. A healthy thyroid gland contains more selenium per gram that any other tissue in the body. Selenium deficiency will inhibit the ability to manufacture adequate T3 and you may experience symptoms associated with an under active thyroid gland. 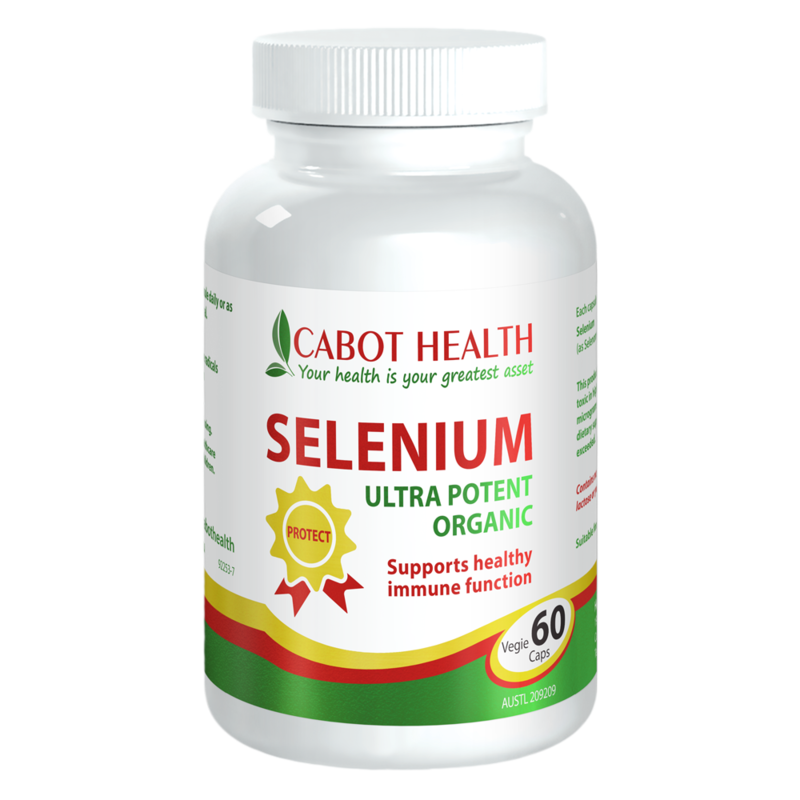 A selenium deficiency can contribute to the development of autoimmune thyroid disease, such as Hashimoto’s disease, Graves’ disease and postpartum thyroiditis. 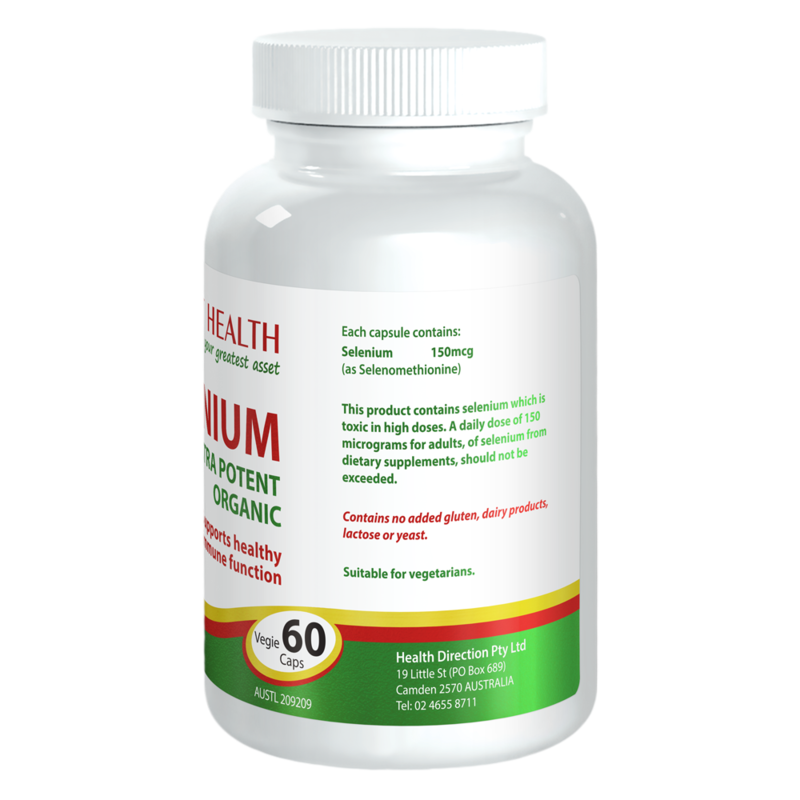 As it is difficult to obtain sufficient selenium from diet alone, a selenium supplement is recommended. Vitamin D – Is a hormone-like substance that is produced in the skin during exposure to sunlight. 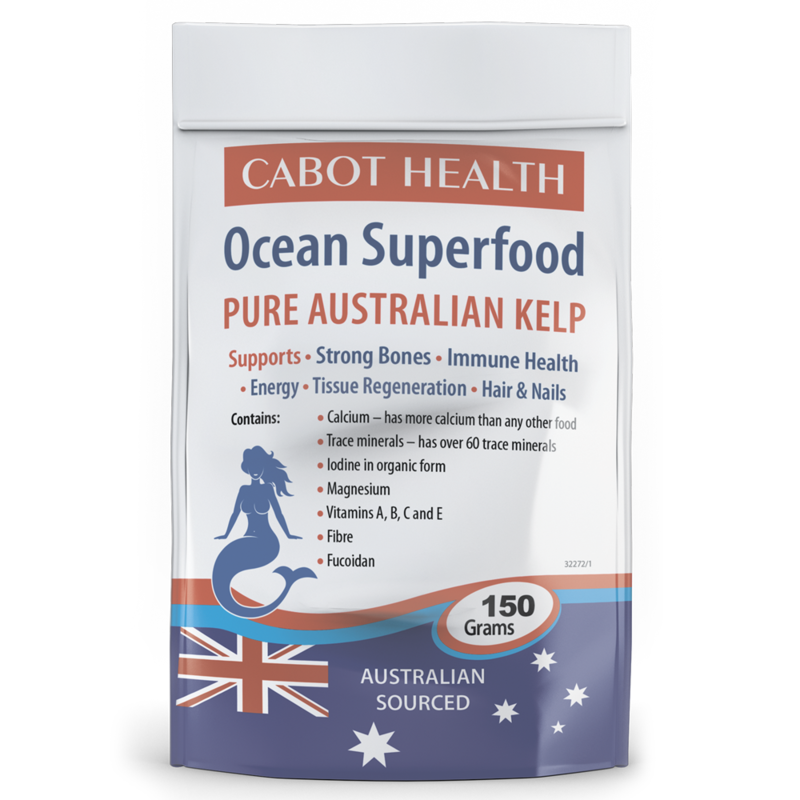 It has many functions including strengthening bones, promoting a healthy immune system and protecting against a wide range of diseases. Surprisingly, vitamin D deficiency is a common occurrence in sunny Australia. Inadequate levels of vitamin D may increase the risk of autoimmune thyroid disease. As prolonged sun exposure can be hazardous and inconvenient vitamin D supplementation may be the best option. 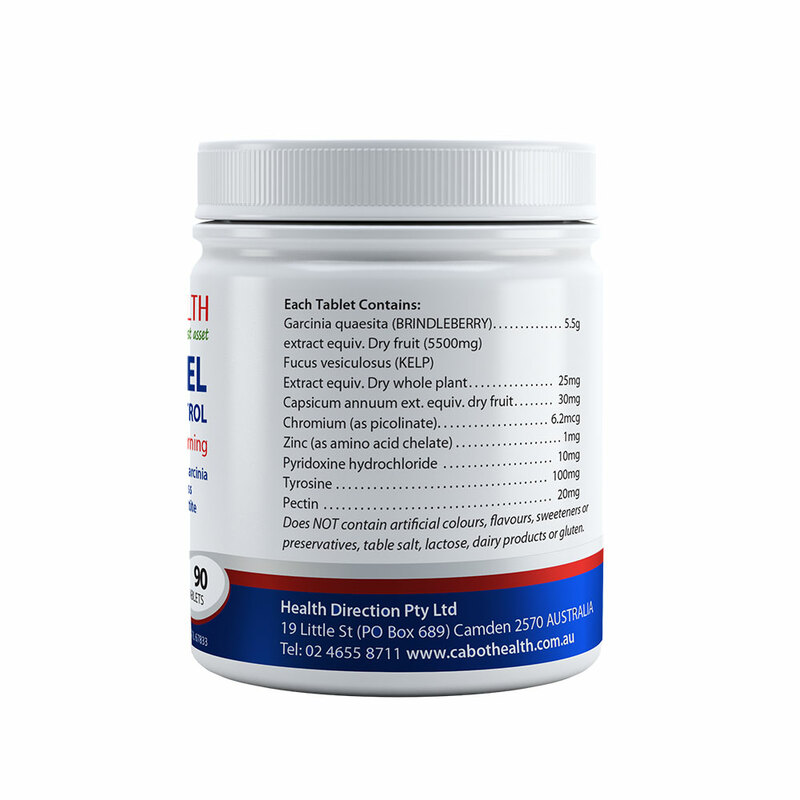 L-tyrosine – Is an amino acid that is required in large amounts to manufacture the thyroid hormones T4 and T3. 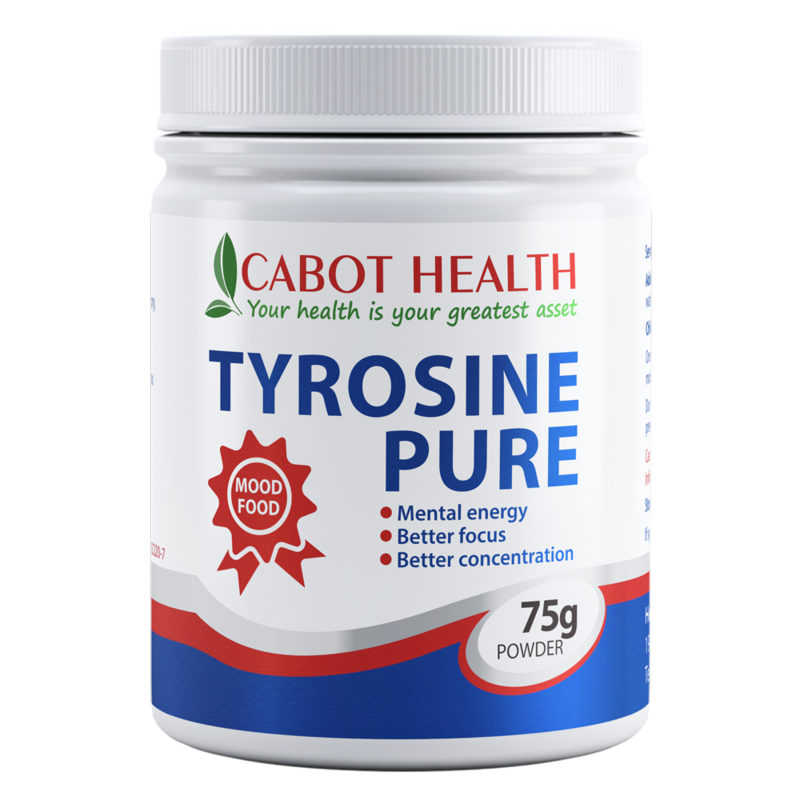 A deficiency of tyrosine can lead to low levels of thyroid hormones as well as depression and mood disorders. Supplementing with tyrosine can improve sleep quality, beat fatigue and improve your mood by improving alertness and neurotransmitter function. Fish oil – The essential fatty acids found in fish oil are vital for brain and thyroid function. The EPA omega-3s in fish oil are linked to a lower risk for thyroid symptoms such as anxiety, depression, high cholesterol, inflammatory bowel disease, a weakened immune system and heightened autoimmune disease. 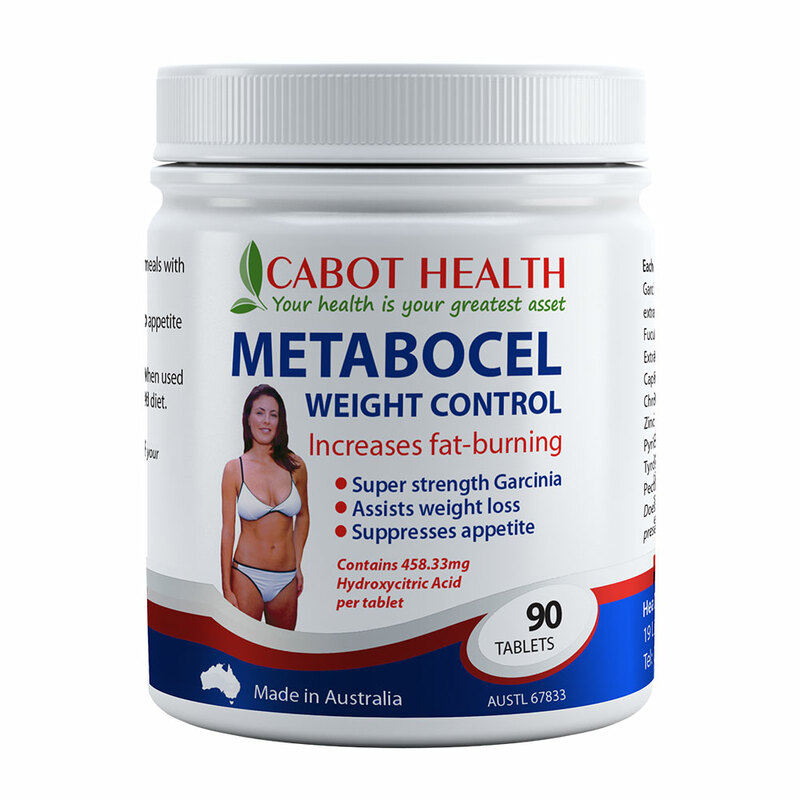 Metabocel may help to boost metabolism and fat burning and reduce appetite. Selenium is required for the production of glutathione - the most powerful antioxidant in the body. 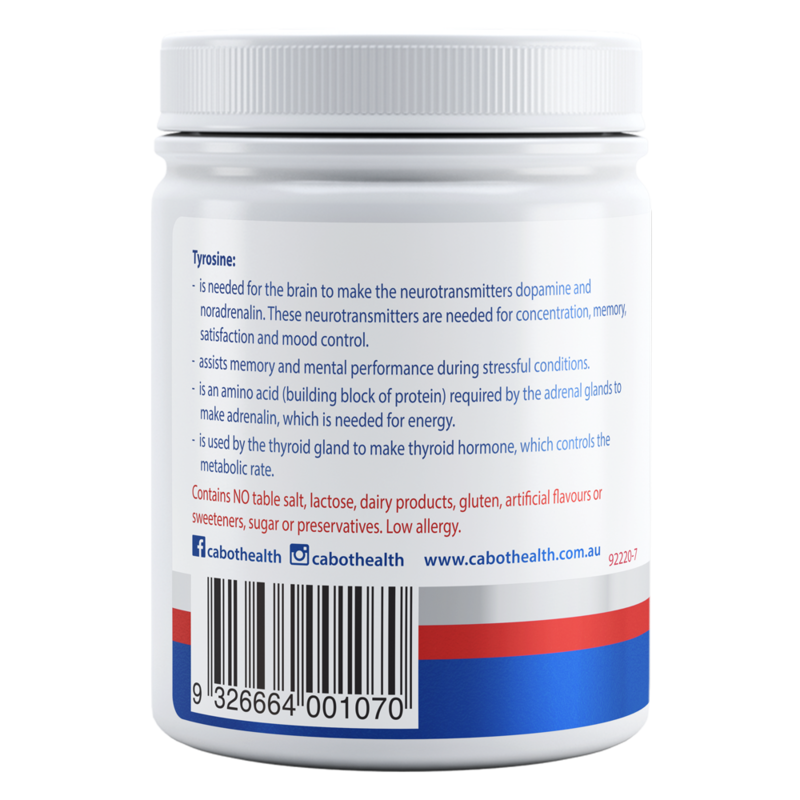 Supports strong bones, immune health, energy, tissue regeneration and hair and nails. Is it safe to take an iodine supplement if I have an overactive thyroid gland? 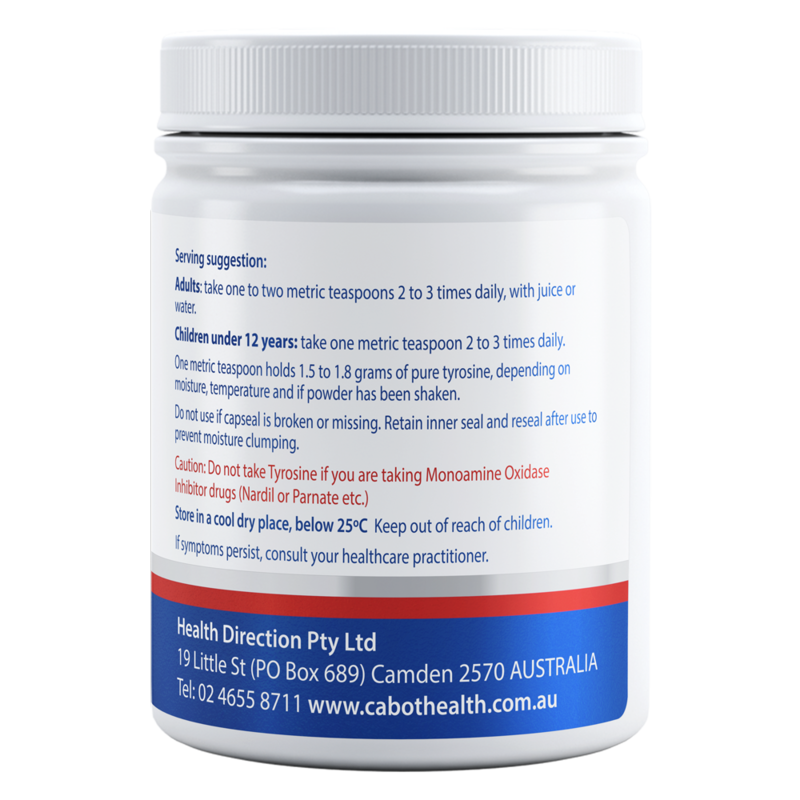 Iodine supplementation should not be taken with an over-active thyroid gland unless urinary iodine levels have been checked first and it’s been recommended by the patient’s own doctor/naturopath.